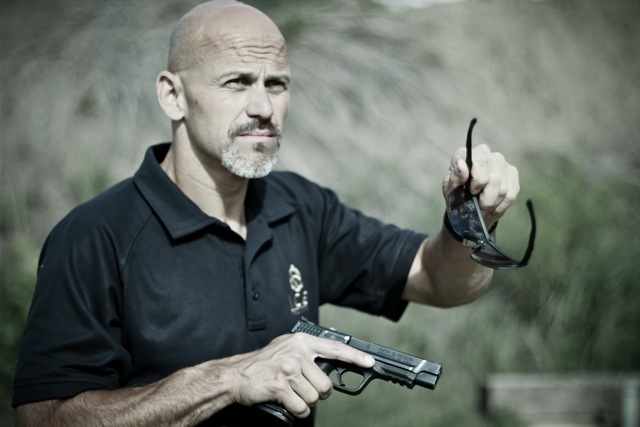 Rob Pincus has become my favorite firearms educator and trainer for many reasons. The techniques and the philosophy behind everything he teaches make sense to me on every level and is meant to work with exactly how the body works naturally. When Rob speaks I listen intently.